VIDEO Welcome to Level 10. 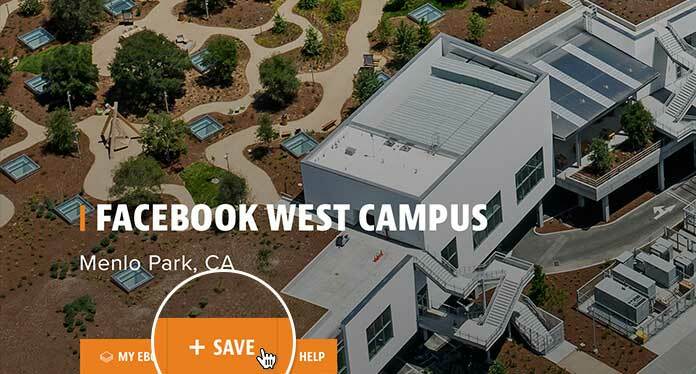 Come see what building at the highest level means to our project teams. We did it! 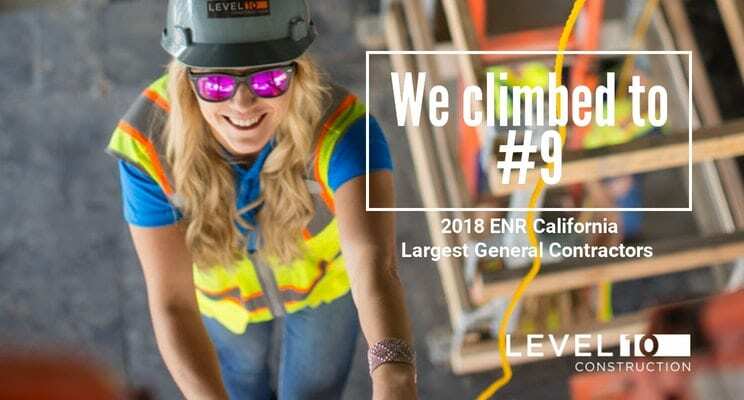 We cracked the top 10 in ENR California’s rankings of largest general contractors in the state. Congrats to everyone at Level 10 and all the architects, engineers, subcontractors, vendors and field employees who helped us get there! Below is a link to Level 10's logo, fonts and Pantone colors. Please reach out to our media contact, below, for additional requests. We appreciate you taking the time to reach out. If the nature of your inquiry requires follow up we will reach out to you as soon as possible. 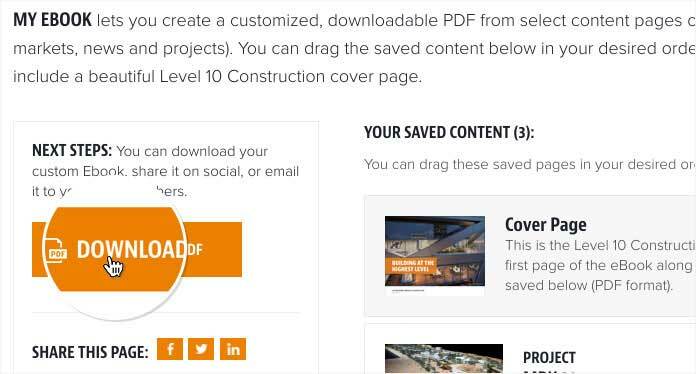 Create a customized, downloadable PDF that you can share with others by saving select content areas on our website. Create a customized, downloadable eBook (pdf format) that you can download or share with others by saving select content areas on our website. You can save the following content to your eBook: Projects, Bios, News and Core Markets. 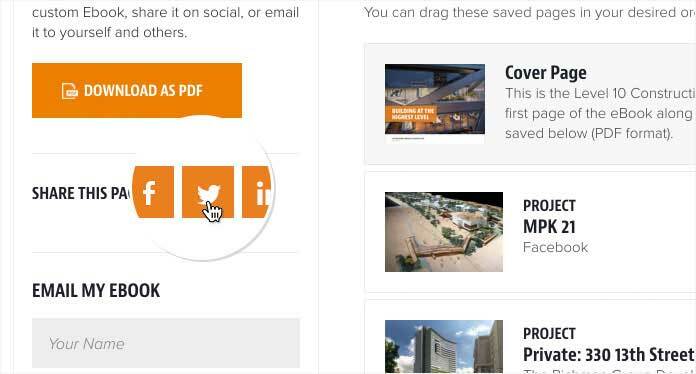 Use the "Save" button on any project, news, bio or core market page to save it to your eBook. As you build your eBook, you can download a PDF version of it at any time. In addition to downloading a PDF of your eBook, you can also email it to others or share it on social channels.